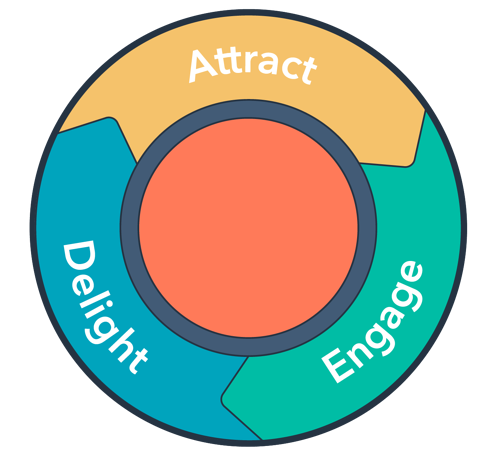 The Inbound methodology comprises of three core components, as highlighted in the Flywheel example. 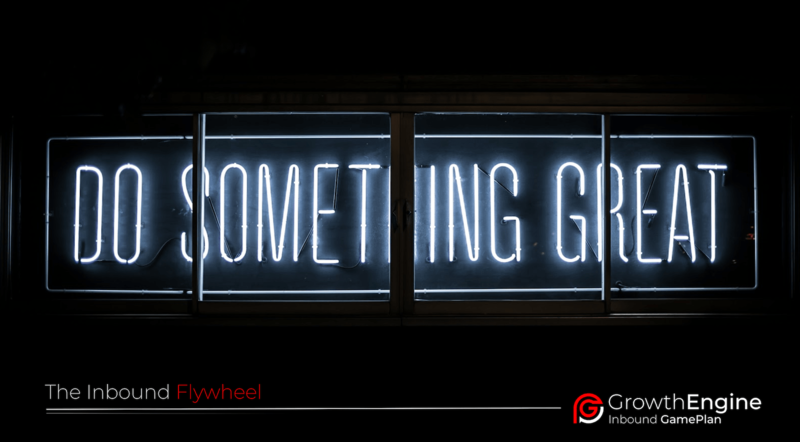 The Flywheel allows businesses to provide value and build trust at every stage, especially as technology continuously shifts. 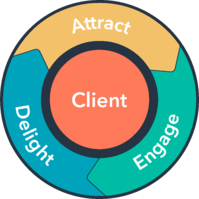 The Inbound methodology focuses on the client being at the centre of everything you do and conducting business in a human and helpful way. 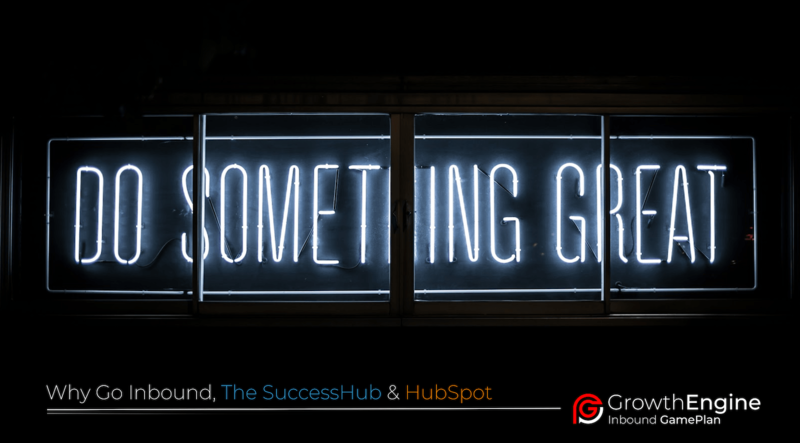 Inbound is a shift in thinking not only towards marketing but throughout your entire business, including selling better and serving clients better. By adopting the Inbound methodology you are able to build high trust levels, credibility and momentum that builds for long-term success. As an Inbound business, you need to add value at every single stage in your customer's journey. This value is absorbed and felt by the client, which encourages repeat business and increased referrals, all as a result of your existing clients being promoters. The outcome is sustainable business growth in today's client-centric world. Inbound throughout the entire business model requires your team to be aligned with the vision and methodology. Engage: The Engage stage is all about building a platform for long-lasting relationships with your prospective clients by delivering content and solutions that are aligned with their challenges, overcomes their pain points and helps them achieve their goals. Delight: The Delight stage is all about delivering an outstanding experience that adds tangible value, allows people to achieve their goals and become raving fans that promote your company. The benefit of tools we use with HubSpot, the worlds leading Inbound sales, marketing & client services software.